When fuel and air are combined in your engine the fuel combusts in the combustion chamber and the temperatures can reach 1,000 degrees Fahrenheit or even more. Your cooling system in your vehicle controls the internal temperature so your engine doesn’t overheat. 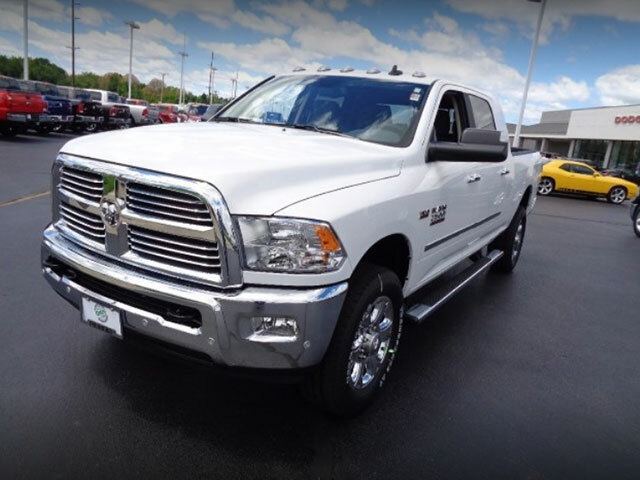 This also gives you good fuel economy and power as well as adding to the life of your engine components and giving you minimal emissions. The coolant circulates through your engine to cool it. When you have your cooling system serviced, the old coolant is flushed out and new coolant is put in the radiator. Why Should I have my Cooling System Serviced? It is imperative to service your cooling system at the intervals listed in your owner’s manual for your particular vehicle. Otherwise, your engine can overheat, leave you on the side of the road and it can also destroy the engine so that it needs replacing, which is very expensive. What Happens if I don’t have my Cooling System Serviced? These are all precursors to your engine overheating. Coolant contains rust inhibiting properties and when it is old, it can cause corrosion to the radiator, thermostat, radiator cap, water pump, and hoses both to and from the radiator. All of these items will malfunction and lead to your car overheating and possibly dictate that you replace all of the parts and the engine also. 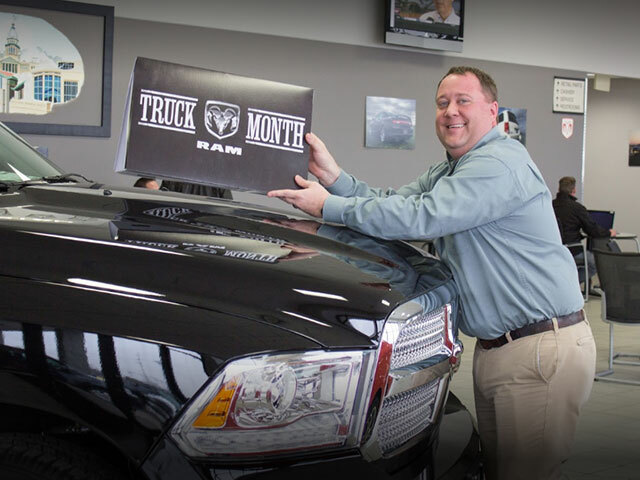 You should only use a professional dealership, such as Green Dodge to service your vehicle’s cooling system. 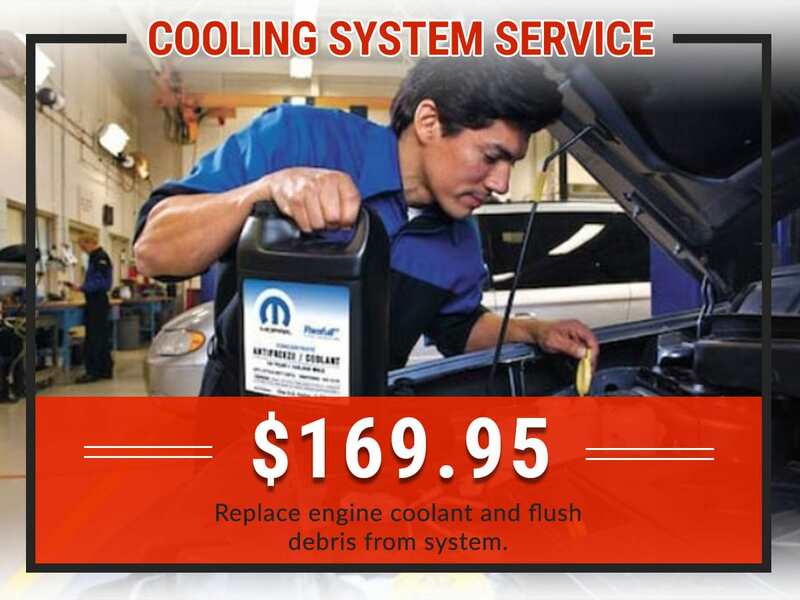 Our certified technicians can service your cooling system through the Express Service Lane, or you can take advantage of our early bird hours and shuttle service or our Saturday service hours. You may also wait in our customer lounge complete with free WiFi, complimentary coffee and snacks, and TV’s. We have a pet-friendly dealership so you can bring your companion with you. 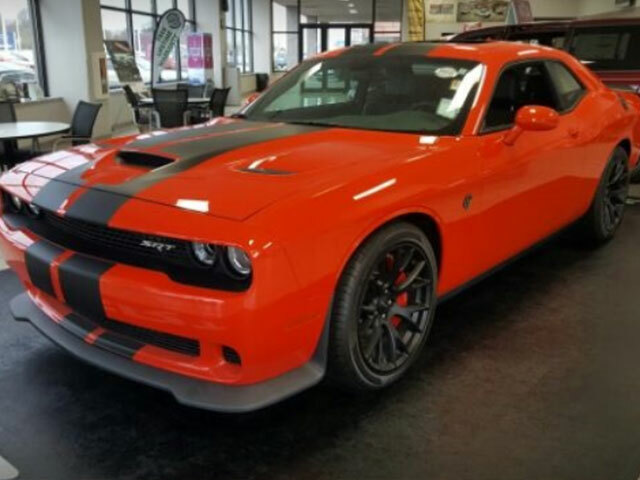 We use Genuine OEM Mopar Parts and have a Mopar gear boutique to visit in our dealership. We also offer Goodyear tires as well as rental cars for your convenience. 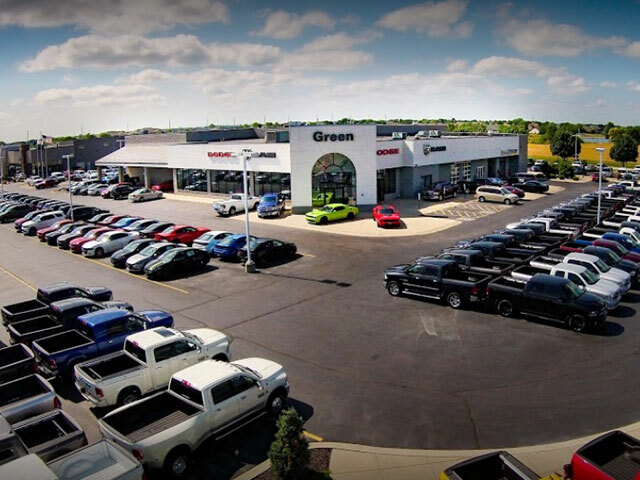 Our community-involved dealership is located in Springfield, IL 62711 and we proudly serve the surrounding cities of Decatur, Jacksonville, Lincoln and Taylorville, IL.